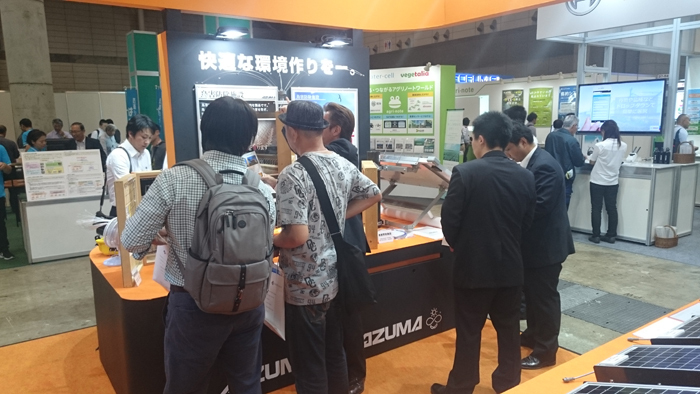 We participated in AGRI WORLD 2018 (held on Oct.10-12). 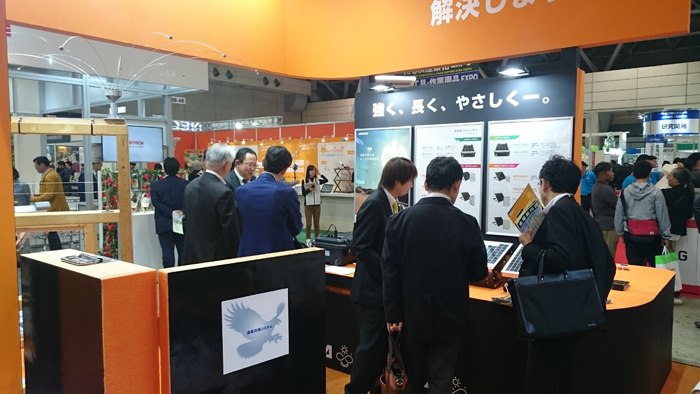 Our booth had more visitors than we expected. 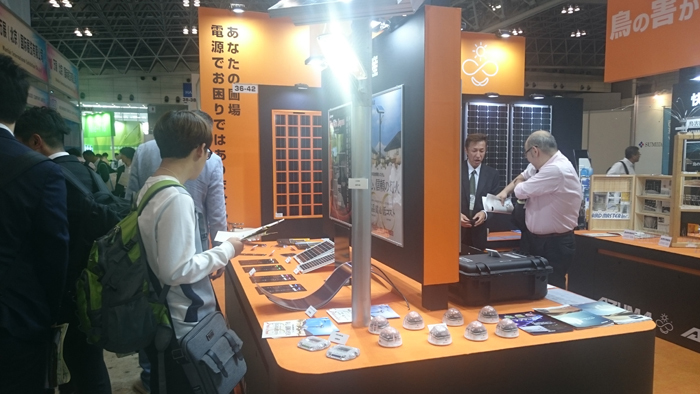 LED light and monitoring camera system with PV module and IoT system. They were favourably received by the visitors. Copyright © AZUMA SHOKAI Co.,Ltd. All Rights Reserved.